We provide the cell phone repair in Corona, CA for your cell phone with fast service at a very low cost. 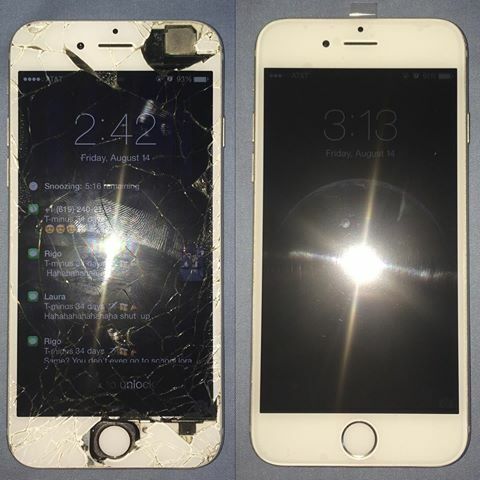 Our services include a mobile phone cracked screen repair, digitizer, speaker, and front and back camera repair. Additionally, we also offer support for battery replacements, water damage, charging port, and system failure repair for tablets and cell phones. Please call us at 951-278-4878 to speak with us about your cell phone and tablet repair needs, and how we can help. 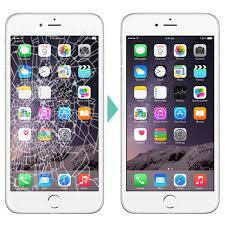 We offer a variety of mobile device service, such as LCD, digitizer, and charging port repairs. We also troubleshoot no audio, speaker problems, camera, lens, battery replacement or any hardware issues. We cover iPhone and Android, Samsung, LG, Verizon, ZTE, and other types of mobile phone problems. Our Android and iPhone repairs are fast and affordable.